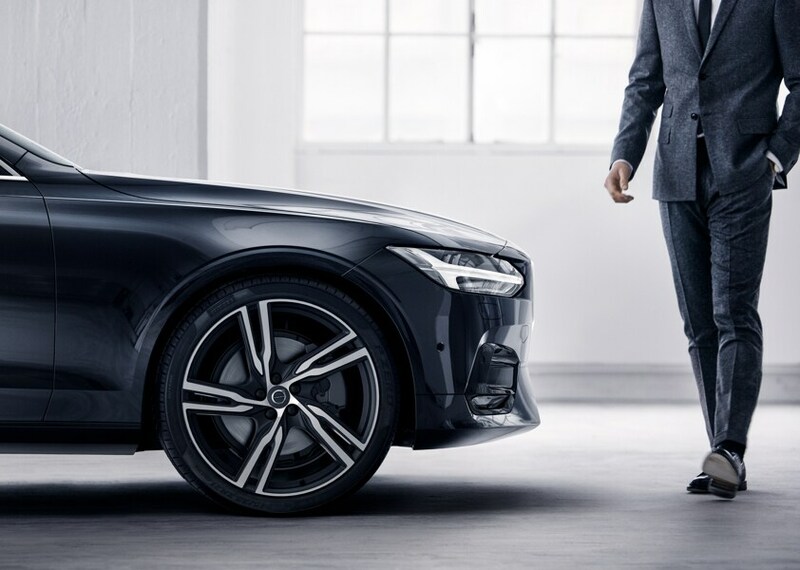 Our Volvo dealership is prepared to serve all your automotive needs, from upgrading your daily drive to performing maintenance on your current vehicle. Our dedicated team will work with you to ensure you leave our Volvo dealership with a smile every time. Check out all McLaughlin Volvo Cars has to offer you below, or contact us directly by calling (866) 982-1024. Are You Looking for a New Volvo? What kind of vehicle do you need to take your daily drive to the next level? 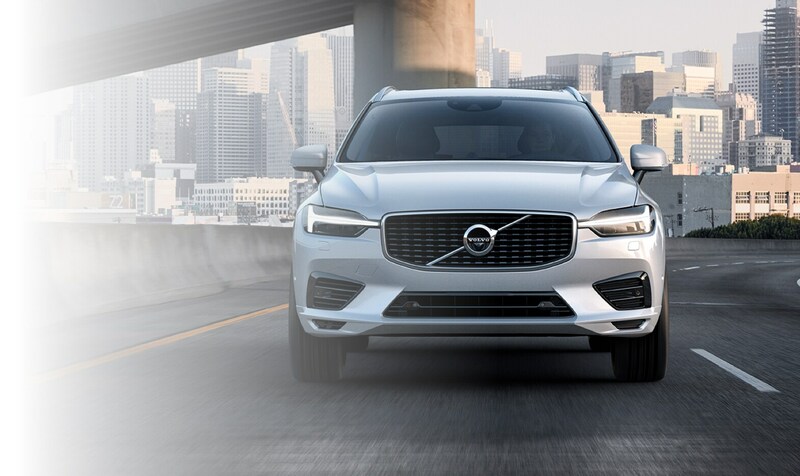 Growing families will appreciate the space and comfort of a Volvo SUV like the XC60, while drivers looking for an efficient commuter sedan will enjoy the Volvo S90. 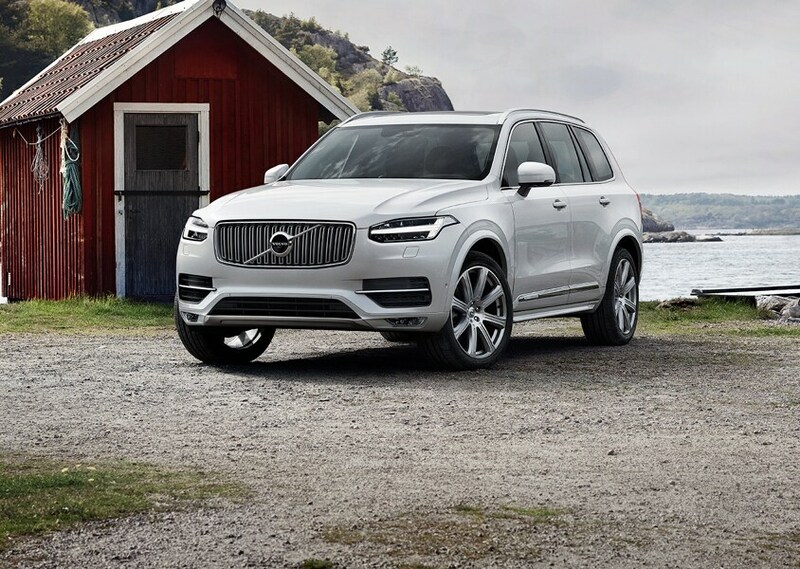 Regardless of your needs, you can find a Volvo car, wagon, or SUV that suits your needs in the new 2019 Volvo inventory at McLaughlin Volvo Cars in Moline, IL. Purchasing a used Volvo is a great way to get the vehicle you want at a price significantly less than a brand new model. Our pre-owned Volvo inventory is stocked with reliable models that have passed inspection to ensure proper function and longevity. In addition to Volvo models, our inventory also features a variety of vehicles from other popular manufacturers, so you're sure to find a model that has all the features on your wish list. Following a consistent maintenance schedule for your current vehicle is important and ensures reliability and proper function for miles to come. To help keep your Volvo in like-new condition, McLaughlin Volvo Cars in Moline, IL has a full service center staffed with factory-trained technicians. 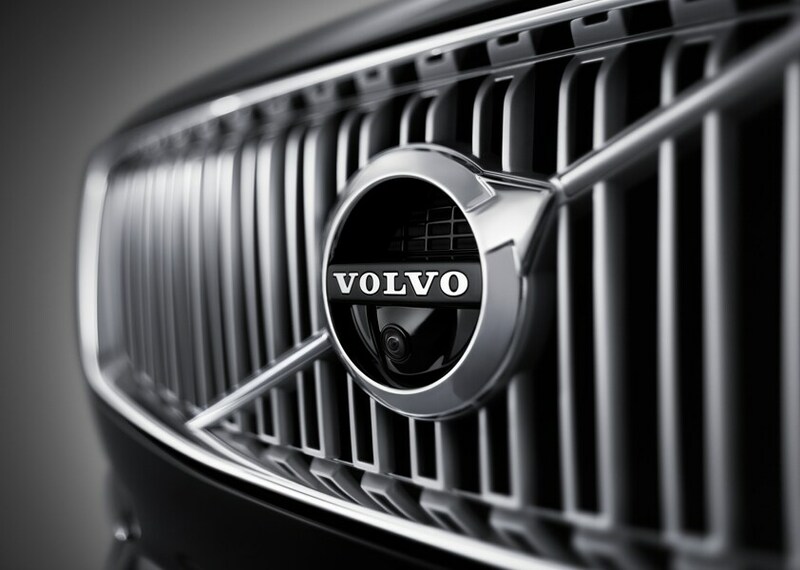 Using only genuine Volvo parts, our technicians can have your Volvo back up and running after a fender bender. Schedule your next oil change, tire rotation, or brake pad replacement today using our online form. You can also save on your next service appointment by checking out our service specials and parts specials. Do you want to save some coin on your next new Volvo? McLaughlin Volvo Cars in Moline, IL features a rotating set of Volvo special offers to help you get behind the wheel of the Volvo you want at a price you'll love. Whether you're looking to finance or lease your new Volvo, we have a special offer for you! Our Volvo dealership is conveniently located south of John Deer Road in Moline, IL. McLaughlin Volvo Cars serves the surrounding areas of the quad cities, including Rock Island, IL, Davenport, IA, and Bettendorf, IA. If you are planning on visiting our quad cities Volvo dealership, take advantage of our map to find the quickest directions.